Well, this is it! The last day of the year. Tonight, people from all around the world will be celebrating the new year, me included. Before all the festivities, I wanted to take some time to look back on the wonderful book-year I've had. I've seen "Best of 2012" lists popping up all month and obviously, I had to make one of my own. Since I've only been blogging for a year (and a great chunk of that year my posts were in Dutch, which didn't reach that many people as my English posts do now) I haven't read that many 2012 releases. Therefore, I'll pick the best books I've read this year! In no particular order, I loved them all for different reasons and they appealed to me in their own way, so no ranking! 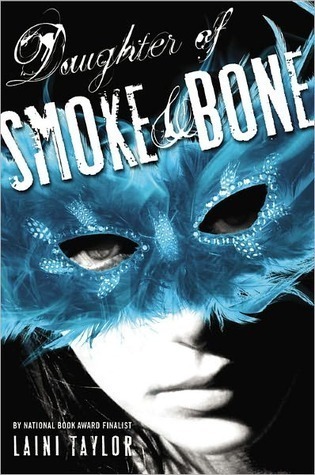 "Daughter of Smoke and Bone" was so ... unique! The writing style as well as the story itself were so captivating and different, this one conquered a spot on my favourite's shelf almost right away. I'm really curious as to how this story is continued in the second book, which will probably be a 2013 read for me. 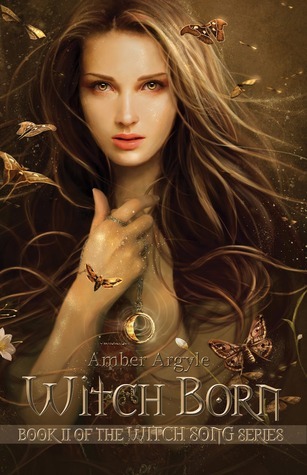 After reading heaps and heaps of cliché YA novels, "Witch Born" was a breath of fresh air. I already loved the first book in this series, "Witch Song", but in my opinion this sequel is even better. I started reading the "A Song of Ice and Fire" books in September 2011, so I was lucky! 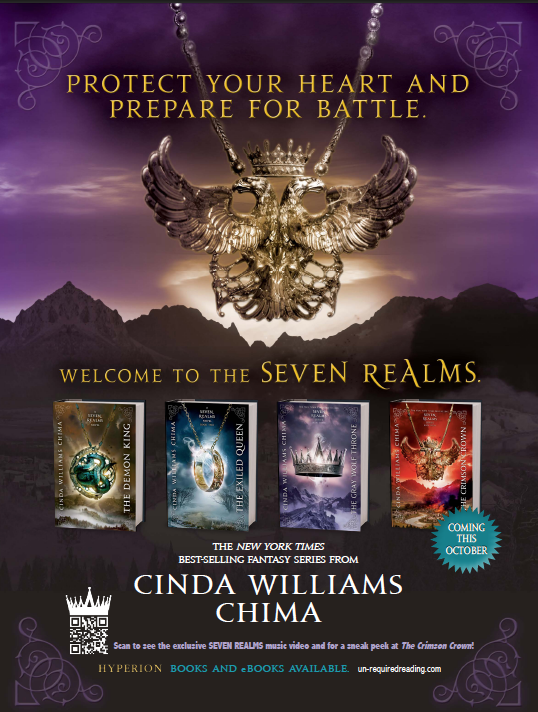 While others had to wait 7 years to read the 5th installment in this epic adventure, I could pick it up as soon as I'd read the 4th one. Now offcourse, I'll have to wait 'till the 6nd book hits shelves to continue this wonderful story and I don't want to think about how long it'll take for that one to get published. Well, this one just blew me away. The writing style is brilliant and the characterdriven story makes you think about some tough questions. It's dark and gritty, but that's how I like my fantasy best. Magnificent sequel with a very powerful ending, lots of plottwists and mystery that keeps you reading without pause. One of my favourite series this year, if not the ultimate favourite. I devoured every single book and loved every bit of it. A beautiful dish of political intrigue, a strong heroine, a romance to die for, spiced with magic and betrayal. I'm normally more of a fan of medieval-esque fantasy, but this contemporary fantasy got me hooked. 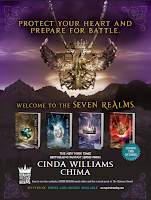 Cinda writes beautifully and made me part of the story while reading. Love, love, love it! Quotes! There are some pieces of literature that are so, so good, you just want to read them over and over and over again. I'm the kind of girl that puts quotes on my wall an read them from time to time and sigh at the beauty and wisdom that can arise from the human brain. In 2012 I bought/received a total of 96 books. 5439 pageviews (at the moment). 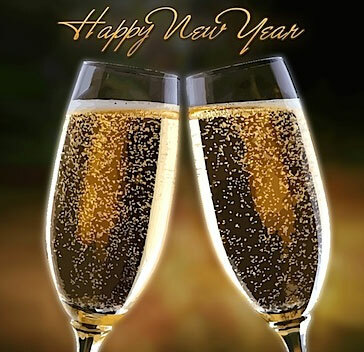 I want to wish you all a Happy New Year! Have fun tonight, don't drink and drive and may all your dreams come true in 2013! 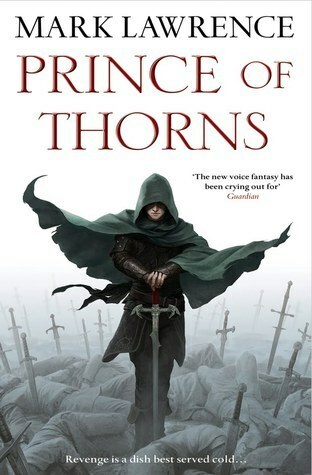 I was in the middle of reading Prince of Thorns by Mark Lawrence when I encountered your blog (via Twitter, I think) and saw him being featured. Excellent book. I was a bit saddened that I finished it so quickly. Looking forward to the sequel now. The Song of Ice and Fire series is on my shelf, but I've been resisting the urge to read it yet for a number of reasons. Definitely looking forward to it though. 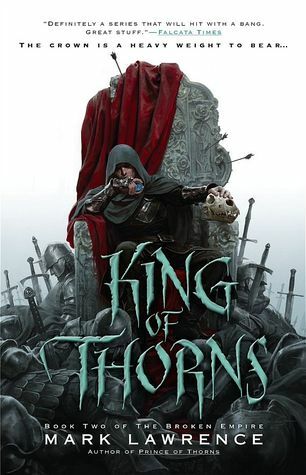 "King of Thorns" is equally brilliant, I really enjoyed both books. I'm eagerly looking forward to "Emperor of Thorns" hitting shelves in August! A Song of Ice and Fire has all the qualities of a Fantasy Classic, a wonderfully created world and a great cast of characters. 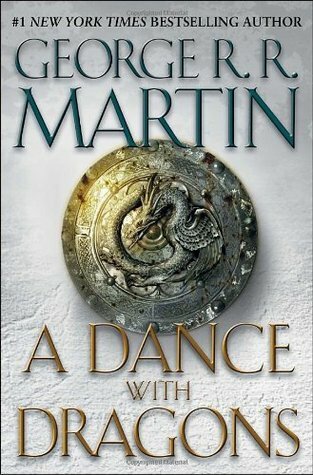 I hope "The Winds of Winter" will be published soon, although I think we're going to have to wait a little bit longer. Definitely worth reading! Thank you for the follow, btw! A Song of Ice and Fire; I have some problems with it too even if I love the world of it.